Need Help With Your Residential Roof? We are proud to be extending our roofing services to the residents of Tulsa, OK.
Now Tulsa business owners can rely on AVCO for their commercial roofing needs. To say that Tulsa, Oklahoma roofs take a beating is an understatement. In the heart of Tornado Alley, residents and business owners are no strangers to the roof damage caused by high winds, torrential rain, golf-ball sized hail or flying debris. With AVCO Roofing at your side, you can rest assured that your roofs are repaired quickly and stronger than before, so you’re always ahead of the storm season. Our Tulsa roofing specialists can assist you with filing an insurance claim to ensure you get your roofing repairs done right, the first time around. 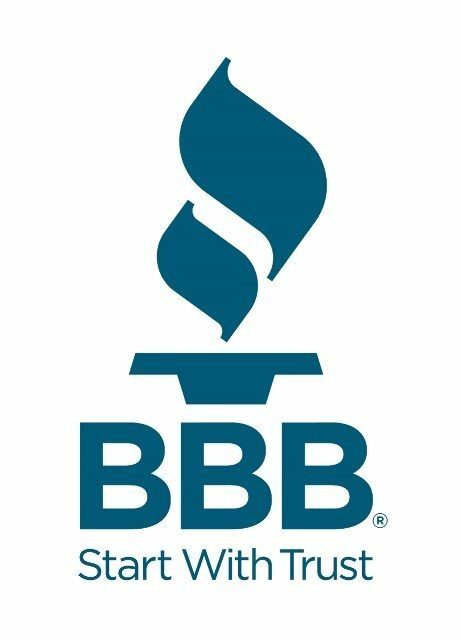 Our affordable rates and ethical business practices have earned us an A+ rating with the Better Business Bureau and recognition with Angie’s List. 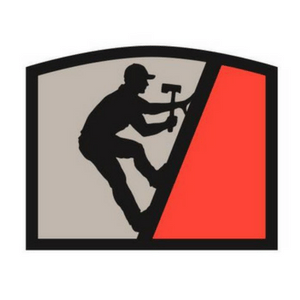 Read on to see how AVCO Roofing is taking our high roofing standards even higher with our award-winning customer service. At AVCO we make sure that our team is highly-trained and equipped for any task. From the time we show up at your door, you can be confident we have what it takes to meet your needs. We make it our aim to treat every customer with the highest level of respect and give them the attention they deserve. We realize that your time is precious and your budget doesn’t allow for costly mistakes. We do our best to make sure the job is done right and on schedule.